You know how much we love offering up regular giveaways on the site, right? Thanks to our many amazing supporters within record companies, we’re able to give away some spectacular prizes here on the site, including this, the latest edition in Ministry Of Sound’s incredible ‘Clubbers Guide’ series. ‘Clubbers Guide To Spring 2015′ follows the same format as its predecessors, but when it ain’t broke, why the hell would they go tampering with things!? This new edition, released recently, is blooming with top name talent and choice club cuts, given the expert mix treatment by Glover and Jesabel. Lost Frequencies’ recent No.1 chart smash ‘Are You With Me’ opens proceedings on disc one, but there’s Galantis, Tommy Trash, Tigerlily, Martin Garrix, Chardy, Peking Duk, DJ Fresh, Sigala, Rüfüs, Roger Sanchez, Robyn and more among its 44 tracks. David from Gosnells in Western Australia, Aaron from Lindisfarne in Tasmania, Qui from Bankstown in New South Wales, Michael from Caroline Springs in Victoria and Michael from Newport in Victoria. Congratulations, peeps. 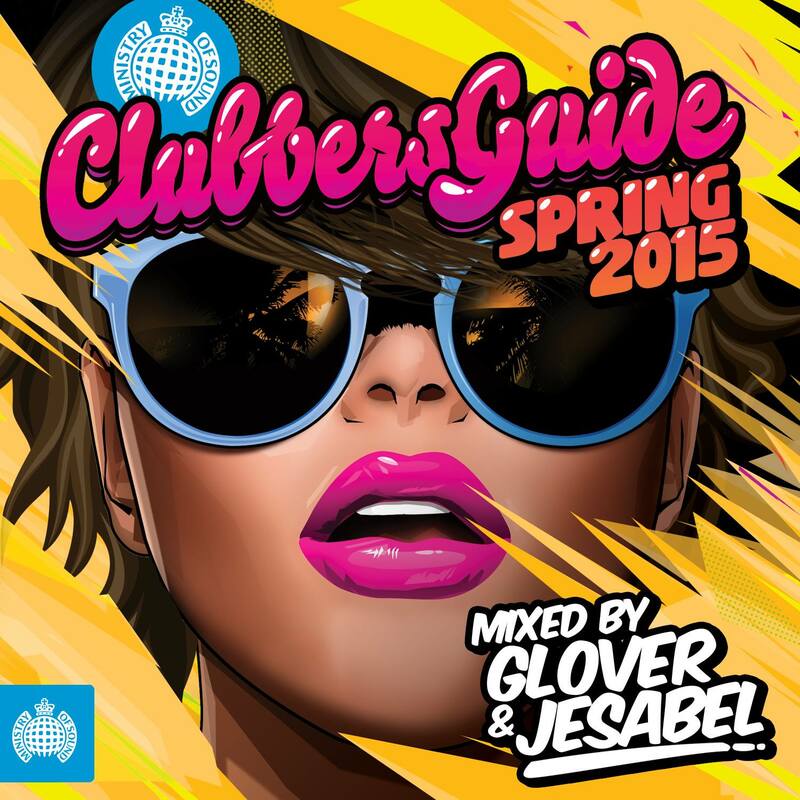 A copy of ‘Clubbers Guide To Spring 2015’ will be making its way to your place shortly. Thanks to all who entered our latest competition.